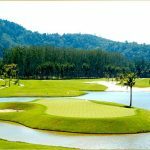 Mission Hills Phuket Golf Resort is a championship world-class 18 hole golf course created by the one and only Nicklaus Design. 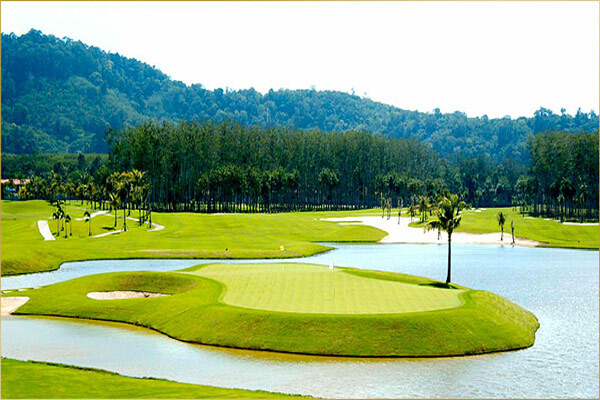 Mission Hills Phuket Resort is a golfer’s dream situated on the paradise isle of Phuket, amongst mangroves with phenomenal ocean views, where golfers play against a picture postcard backdrop featuring bunkers filled with white sand contrasting starkly against the lush green fairways and turquoise Andaman Sea. 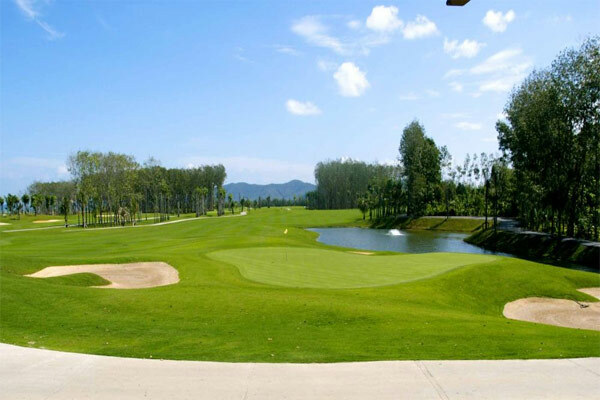 Mission Hills Phuket Golf Resort also provides visitors with the wide range of facilities and services on offer. 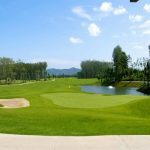 In addition to the vast array of superior equipment ready for hire, golf enthusiasts can also brush up on their game with a private lesson from a fully qualified PGA Coach or become a member and benefit from unlimited rounds of play and discounts at the spa, business center and restaurants. Families who would like to play together will be pleased to know that children may also participate in golf, whilst off the course there are a host of other amenities including a fitness room, swimming pool and five-star spa to keep non-golfing family members amused.